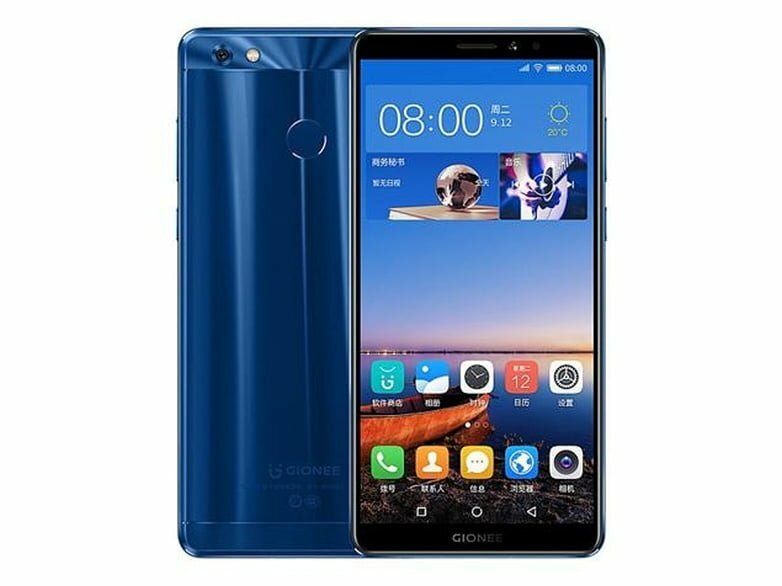 Gionee has brought back its battery-centric M series to the Indian market with the launch of Gionee M7 Power smartphone. 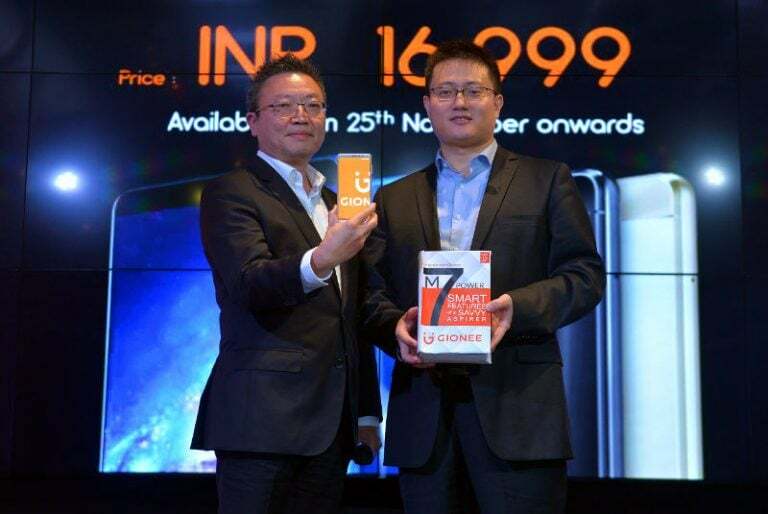 The Gionee M7 Power was launched at an event yesterday at a price of Rs. 16,999. The highlight feature of the M7 Power is the beefy 5000mAh inside and the FullView 18:9 display outside. Talking about the specifications of the Gionee M7 Power, it is the company’s first smartphone to come with a 6-inch 18:9 FullView display in India. The M7 Power’s display has a 2.5D curved glass on top and is protected by Corning Gorilla Glass 3 technology. Under the hood, the M7 Power has the entry-level Snapdragon 435 SoC. While Gionee’s competitors are using either Snapdragon 625 or Snapdragon 653 in the similar price range, Gionee has gone with an entry-level chipset that can be found in smartphones such as Xiaomi Redmi 4, Xiaomi Redmi Y1, etc. Clearly, Gionee has moved away from the value for money segment, and going against the likes of LG, Oppo, and Vivo. The chipset is mated to 4GB of RAM and the phone comes with 64GB of internal storage. Gionee has launched only one variant of the phone in India. The storage in the smartphone can be expanded up to 128GB with a microSD card, but sadly, it’s a hybrid slot. The Gionee M series of smartphones in the past came out with massive battery capacities, and the same continues with M7 Power. The smartphone sips the fuel from a 5000mAh battery, which also has fast charge support. Unlike the Gionee S lineup, the M7 Power doesn’t cater to the selfie-centric segment. It comes with a 13MP rear camera along with an 8MP front-facing camera. Thanks to the 5000mAh battery, the M7 Power weighs 199grams, and measures 8.6mm in thickness. The smartphone comes with all the standard connectivity options such as 4G LTE, VoLTE, Wi-Fi, Bluetooth, GPS, and micro USB port. Out of the box, the Gionee M7 Power comes laden with Android 7.1.1 Nougat based Amigo UI on top. The Gionee M7 Power will be available for Rs. 16,999 in the Indian market. That’s clearly on the heavier side, but Gionee is banking on the beefy battery and premium design used on the phone. The device will be available in three colour hues- Black, Dark Blue, and Gold. The sale of the smartphone will commence from November 25 on Amazon India and major offline retail stores. Gionee will start taking pre-orders for the smartphone from Friday. Samsung A9 pro 2016 and C9 pro are far more better quality choices than the crap gionee. Samsung intentionally gimps cameras on their J, A and C series so that people buy their crappy digital cameras. So better to stay off Samsung train and go for other good brands. Go and train yourself. A9 pro is the only handset from Samsung in the below Rs.25000 category which has OIS. Educate yourself what is sAMOLED display and OIS. Honor 8 clicks better pics than A9 pro and C9 pro!!!!! Right now available at cheaper price tag than These two!!!!! Same goes with Honor 8 pro and One plus3T!!!!! Talk to the point about OIS or else keep off from here. Does all huawei phones have sAMOLED display?. Lol!!!!! First use other brands to comment on other brands!!!!! I surprise why Samsung even bring their A and J series to India!!!!! Nobody is interested in it u less price is reduced by 40%!!!! !